Delicious, mouth-watering chana masala (chickpea curry). Fresh ginger, onions and spices come together to make this warming curry. Fantastic dish to make all year round, especially during cold, dark winter evenings. 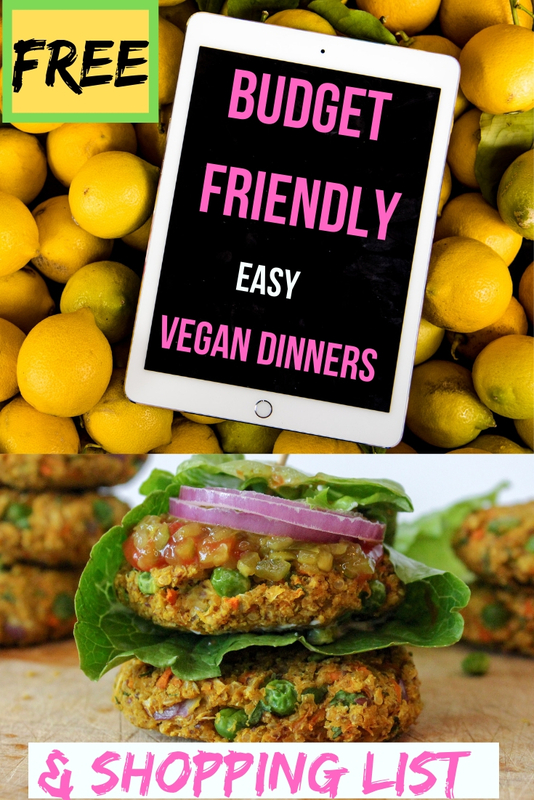 Here are three, easy vegan meals that will keep you healthy and save you time during a busy work week. Get in and out of the kitchen faster than you can say "I don't feel like cooking"